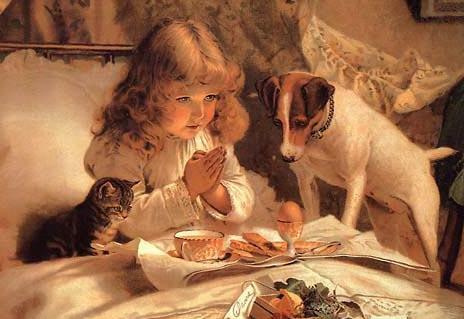 Pet and Animal Superstitions Page 3 at FamilyPets Net the Home of Family Pets and Animals. Greeks thought dogs could foresee evil. Howling dogs meant the wind god had summoned death, and the spirits of the dead will be taken. Also a howling dog at night was meant to be bad luck or that somebody close to you would become very sick or worse. Dogs also have been credited with the power of sensing supernatural influences, and seeing ghosts, spirits, faeries or deities which are invisible to the human eye. When a dog howls in the silence of the night, it is said to be an omen of death, or at least of misfortune. If a dog howled outside the house of a sick person it was to be an omen that they would die, especially if the dog was driven away and returned to howl again. A dog which gives a single howl, or three howls, and then falls silent is said to be marking a death that has just occurred nearby. Christians believed that donkeys originally had unmarked hides, and that it was only after Christ's entry into Jerusalem on the back of a donkey that they received the dark cross on their backs. One old saying says that no-one ever sees a dead donkey, however, there is also a tradition that to see a dead donkey means great good fortune.